Since its original debut 20 years ago, it’s not hyperbolic to say that Resident Evil — a series once heralded for defining the survival-horror genre — has suffered a bit of an identity crisis in recent times. With many citing the critically-acclaimed Resident Evil 4 as the series’ turn to a more action-heavy focus (instead of the horror that defined it), subsequent titles throughout the years have bumped up the action quota while downplaying what made Resident Evil the definition of its genre: pure, old-fashioned scares. 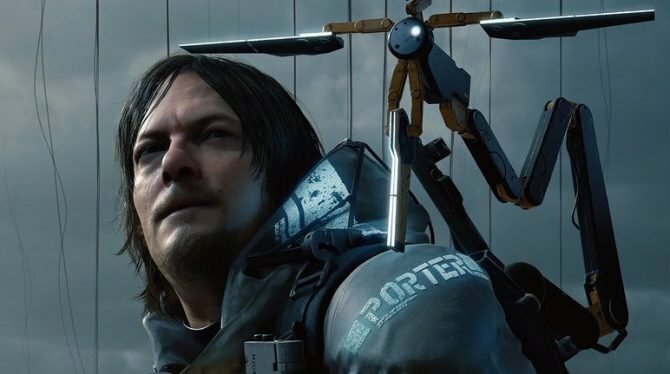 That brings us to Umbrella Corps, the PS4 and PC third-person shooter that, in many ways, is both emblematic of the wayward path that the series has taken in the last decade, and hopefully puts the final nail in the coffin for what contemporary Resident Evil has become in recent years. While being tangentially tied to the Resident Evil series, by and large Umbrella Corps is largely its own beast that, for better and (mostly) worse, cranks up the action that has played into the series recently all the way up to 11. 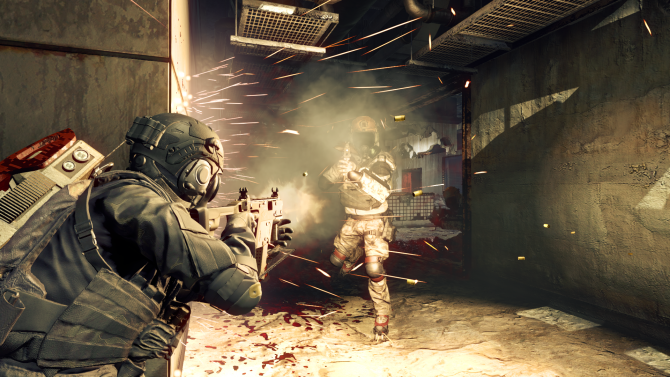 A spin-off from the main franchise, Umbrella Corps puts players into the shoes (and body armor) of agents from the series’ Umbrella Corporation, with the action switching from survival horror to a full-blown multiplayer shooter. From there, the game provides a variety of multiplayer match types ranging from straight-up deathmatch, to one-life elimination with the last team standing, and more. 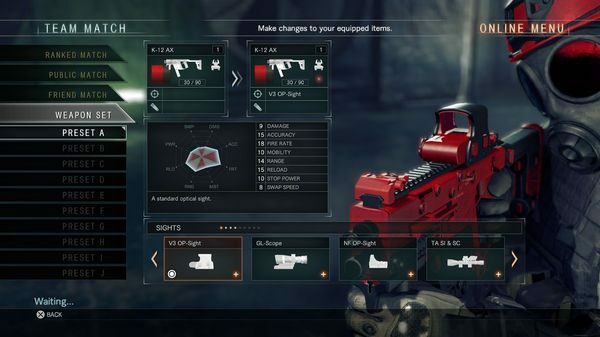 As a multiplayer shooter, the premise of Umbrella Corps keeps things pretty simple, and with a $30 budget price-tag, may offer an appealing take on the Resident Evil series with a low cost to entry. Like previous ill-guided attempts at multiplayer, arcade-styled action like Operation: Raccoon City in the series, Umbrella Corps presents some interesting ideas and brief moments of fast-paced shooting from the first glance. However, after a few matches it becomes clear that most of what Umbrella Corps has to offer is undone by poor gameplay design, uneven performance, and an experience that, aside from its ties to Resident Evil, feels largely soulless and without an identity to call its own. 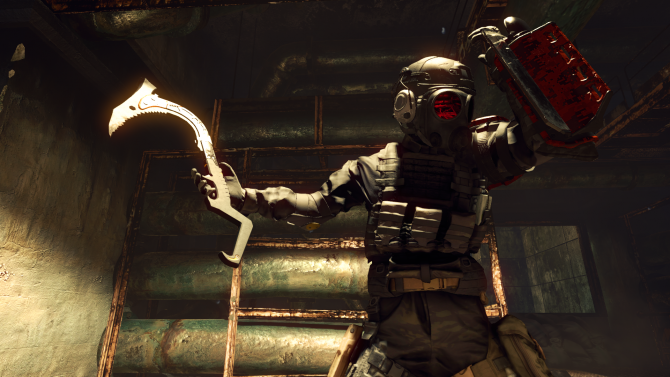 That isn’t to say Umbrella Corps isn’t completely without its merits — from my first preview of the game at New York Comic Con last year, it’s clear that there are some interesting seeds for ideas that the game has planted. Yet, with the final product, it’s probably a little clearer that they belonged in a better, more coherent multiplayer experience than what Umbrella Corps has to offer. Starting with the good, Umbrella Corps takes at least some of its ties to Resident Evil and applies them not only in visual and aesthetic ways, but also in a strategic way as part of the gameplay. 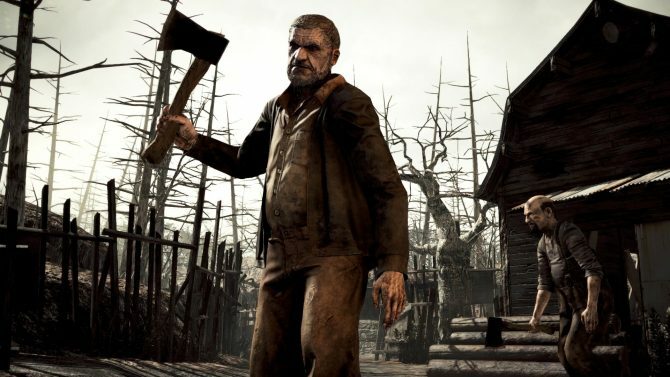 As one of the game’s twists, the 3-on-3 multiplayer game also provides a slew of NPC zombies on its maps that toe the line between friend and enemy in some interesting and dynamic ways. As the matches unfold, each player is equipped with a “zombie jammer” that will leave most of the zombie NPCs as nonexistent threats to players. However, if the player gets shot in the head (and survives), the zombie jammer instead is knocked off and leaves players as vulnerable to the hordes on each map as if they slathered themselves in the zombies’ preferred brand of hot sauce, ready to dine. In that sense, the zombies become more than just bullet fodder, and can provide some interesting tactics that players can use to their advantage. Even without a lethal headshot, players that manage to knock off another player’s jammer can instead rely on the hordes of zombies to finish them off instead. 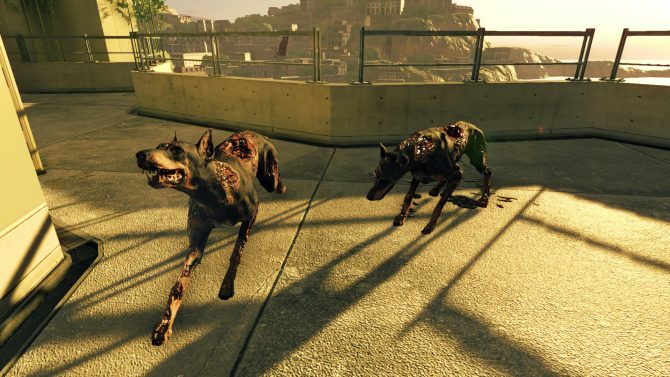 But, like much of Umbrella Corps‘ mechanics and design, part of that strategy becomes undone by the zombies’ poor AI and the ease of which they can be killed. At a first glance the fast-paced, almost arcade-y action of Umbrella Corps lends itself to comparisons of multiplayer experiences from the old days like Counter-Strike. Yet more often than not, Umbrella Corps feels like it trips over itself, presenting various mechanics and strategies that, ultimately, become undone by poor design decisions that contradict some of the ways the game wants you to play, versus how players are engaging with it. 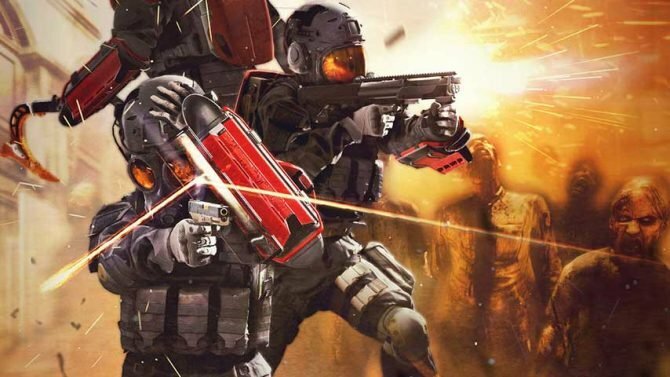 Umbrella Corps, in particular, is highly uneven when it comes to its attempts at creating a fast-paced, cover-based shooter that feels far better without said cover-based shooting. 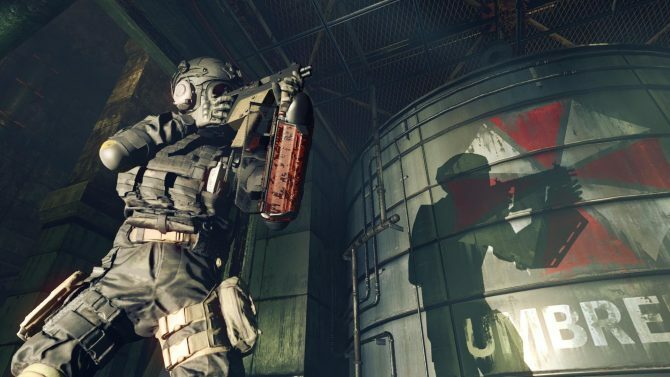 Though Umbrella Corps does contain a cover system for players to hide and shoot from, the wacky movement speed makes cover time-consuming to get in and out of and virtually worthless to a more “run and gun” approach. 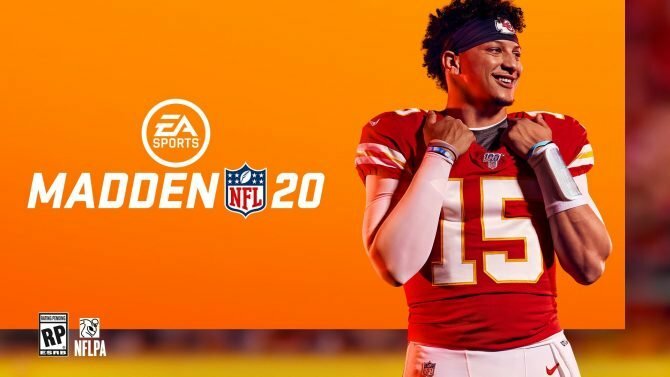 Even more egregious is the game’s ludicrously fast crawling speed — virtually the same as running speed — and often makes hitting the ground and coming at unsuspecting players a far more effective strategy than playing the game as the developers had intended. 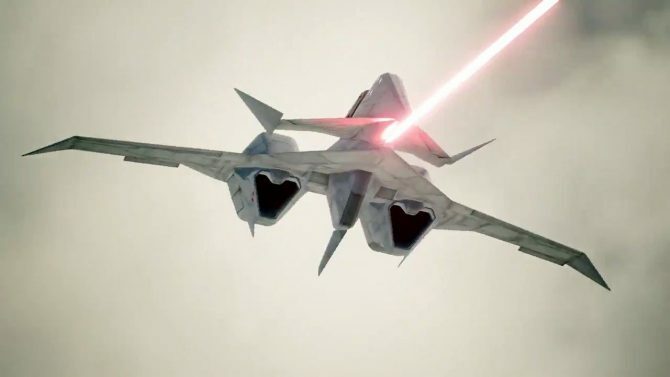 This manipulation of the game’s mechanics also reaches deep into the weapons and firearms that players are offered, with a roster of guns that do their job but rarely feel satisfying or fun to use. 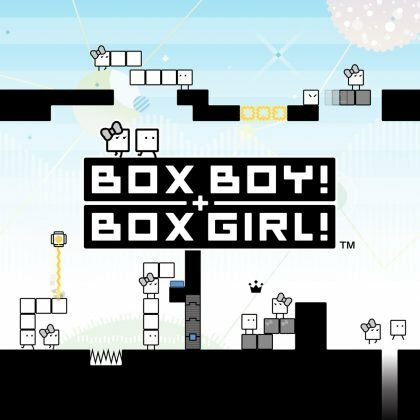 Though the game has a variety of standard weaponry options like submachine guns, shotguns, and more, my play time with the game has instead been dominated by melee weapons that feel like far more effective choices than the traditional guns at play. Melee hits with your weapons often produce a one-hit kill, making the game unintentionally geared towards players who excel at close up melee kills, rather than landing headshots or quick shotgun blasts. 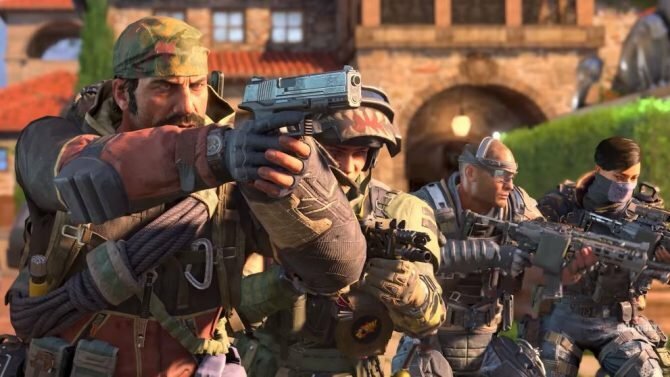 However, one of the more prevalent options is the “Brainer,” an icepick-like weapon that, when charged and running at full-speed, allows players to knock aside zombies and land vicious one-hit kills on unsuspecting players. I don’t know if the visual of players sprinting toward each other at full-speed like a wild man with pickaxes was the intention, but the brainer makes for the most effective weapon in the game (and a truly hilarious sight to behold), at the expense of all of the game’s other tactics and strategy essentially being thrown out the window. 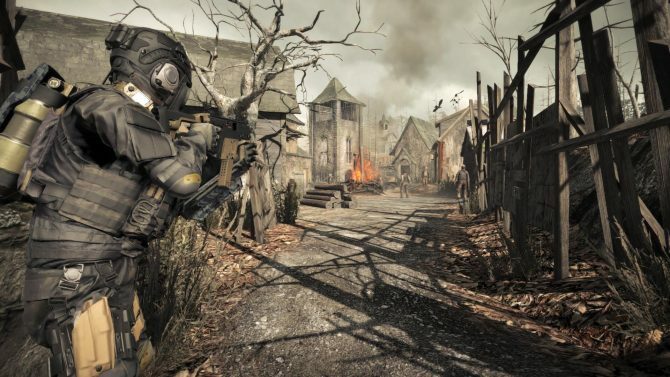 While it often lacks depth and polish on a conceptual and design level, Umbrella Corps also suffers from various technical and visual hitches that really impact an experience that depends on precision and makes the game more frustrating than it is satisfying and fun. From long load times between matches, to visual stutters in animations and more, Umbrella Corps looks and feels like a game worth less than its budget pricing with some slight Resident Evil window dressing. 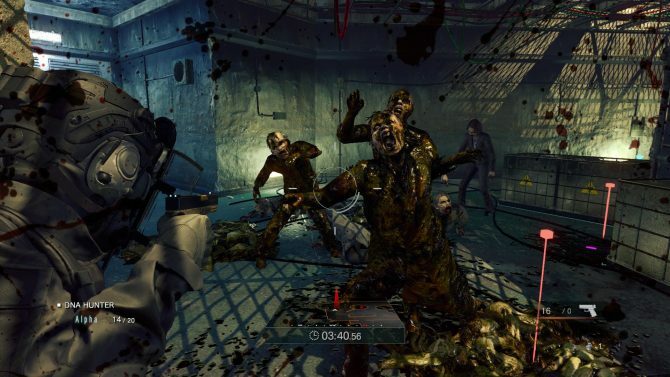 As much as Umbrella Corps has shown Resident Evil at its worst, we can only hope that it serves as Capcom’s last attempt to get the series’ recent trend toward action out of its system. With the recently-announced Resident Evil 7: Biohazard (and the upcoming Resident Evil 2 remaster) showing that Capcom may finally have its act together and is returning the series to its (much-needed) roots, I’m hopeful that Umbrella Corps brings with it the last breath for Resident Evil as an action franchise. 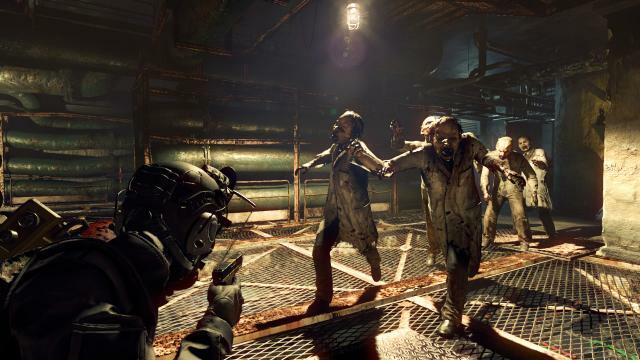 By and large Umbrella Corps is a title that, initially, showed promise — I could definitely have gotten behind the idea of a multiplayer Resident Evil title, as the series has shown can work in the right hands, and the right context (like the excellent “The Mercenaries” mode from previous games). 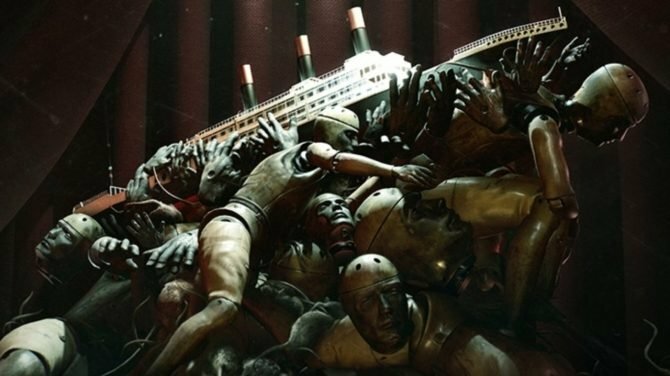 However, in execution Umbrella Corps feels less like a unique spin-off from Resident Evil and more like one of its many undead zombies: lifeless, indistinguishable from those around it, and just waiting to be put down for good.